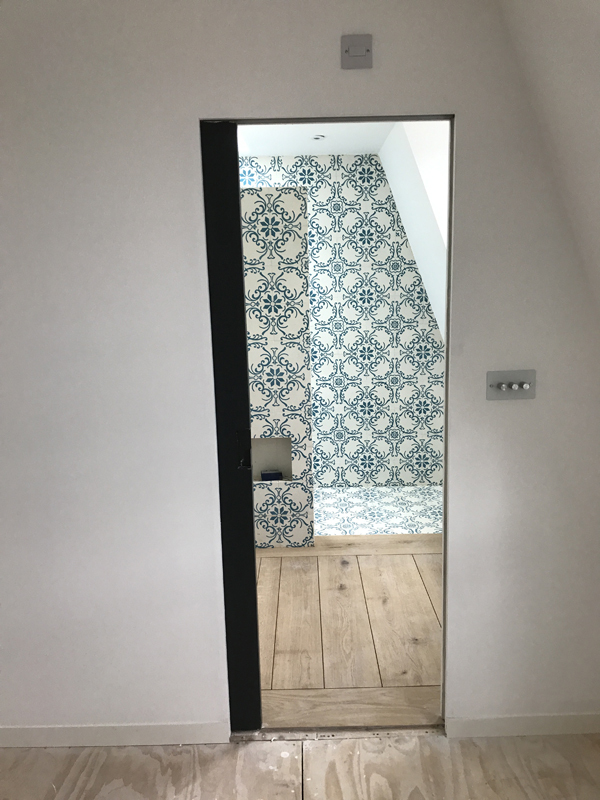 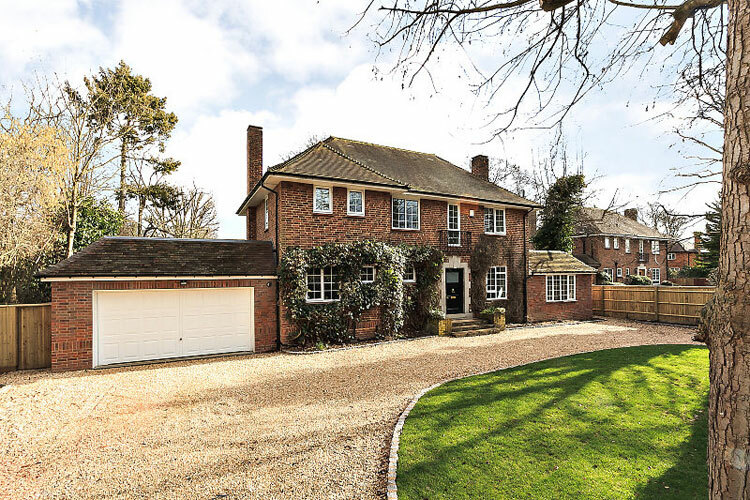 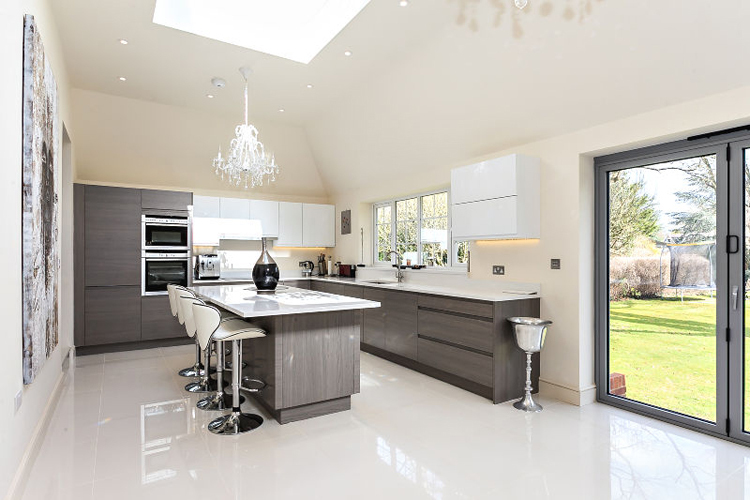 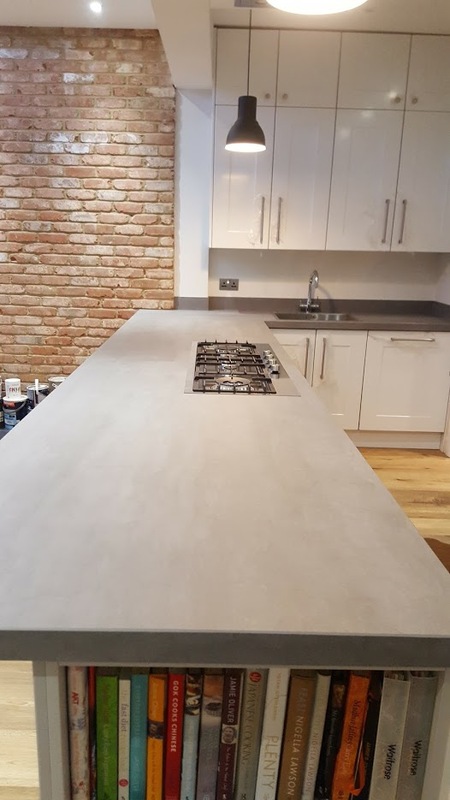 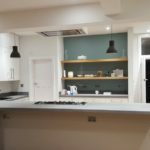 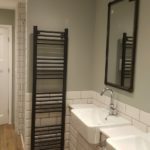 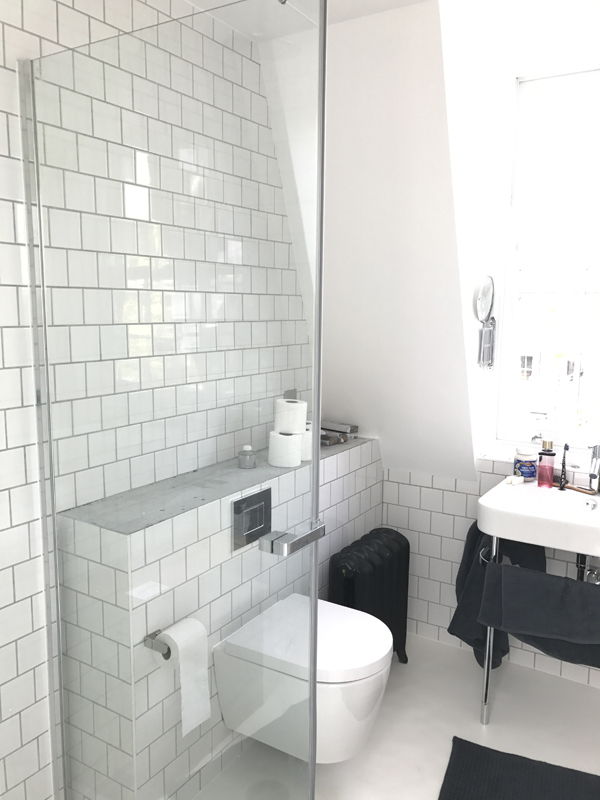 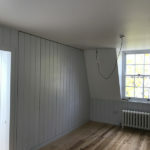 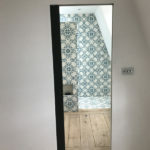 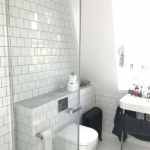 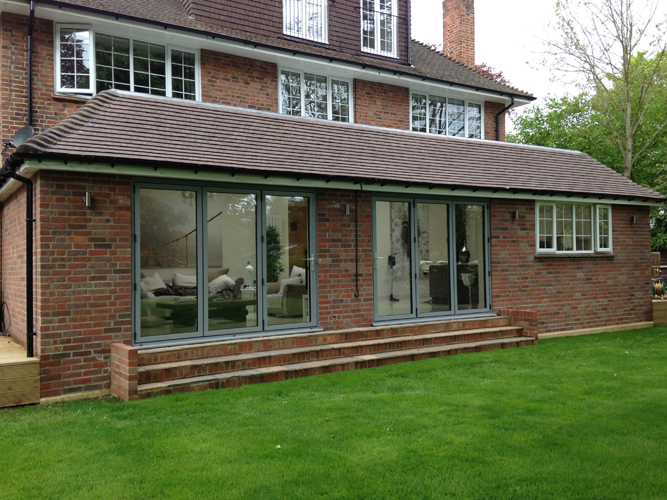 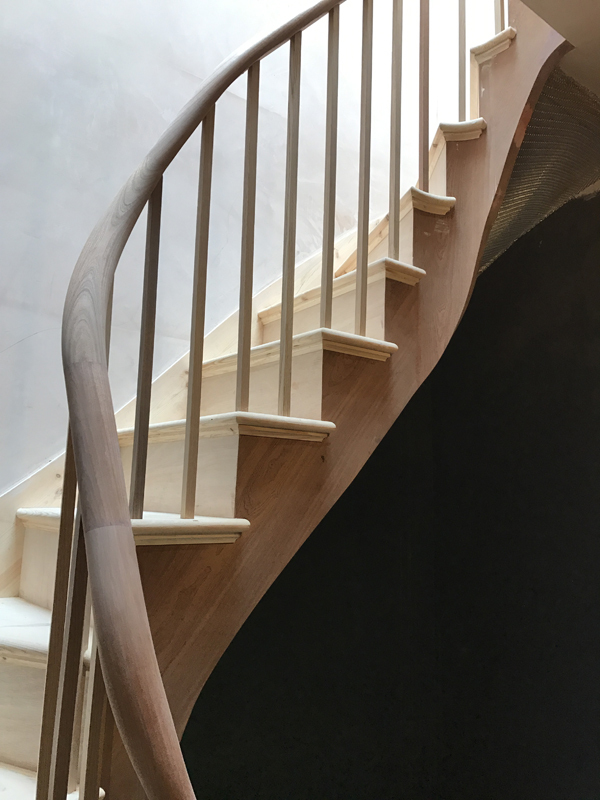 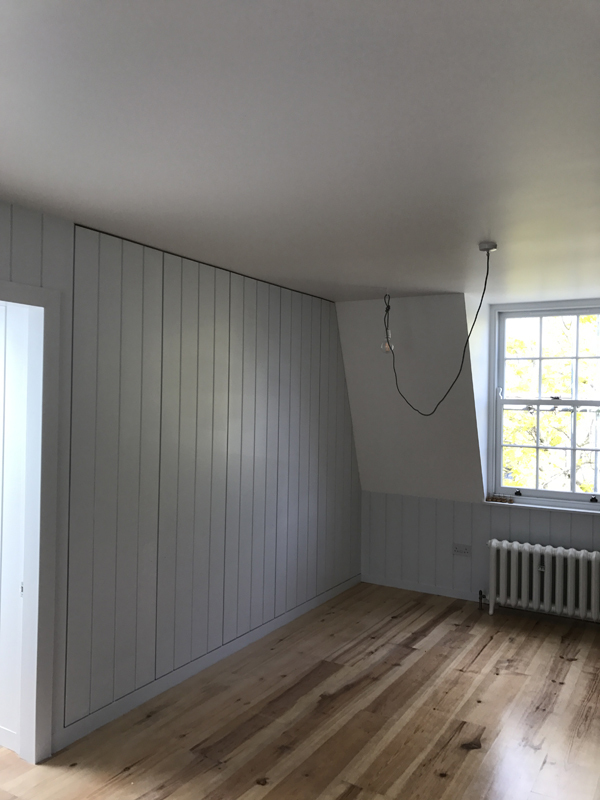 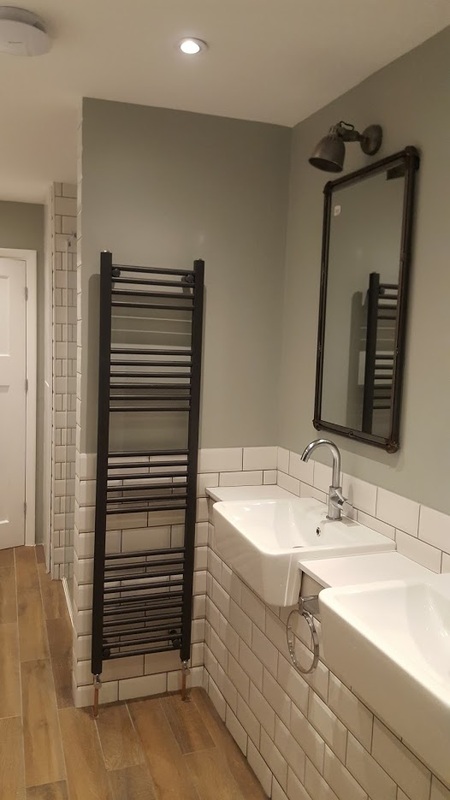 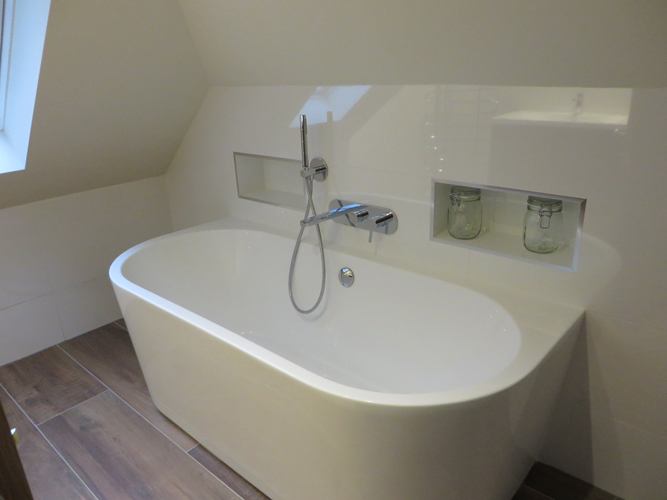 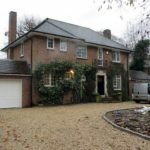 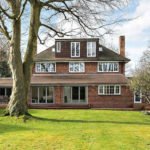 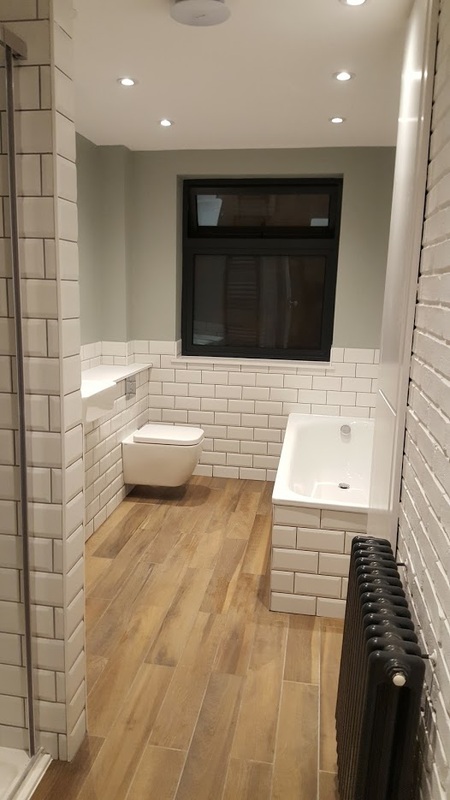 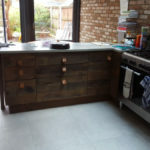 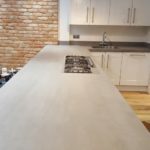 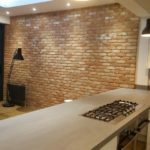 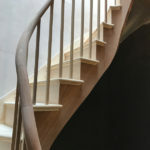 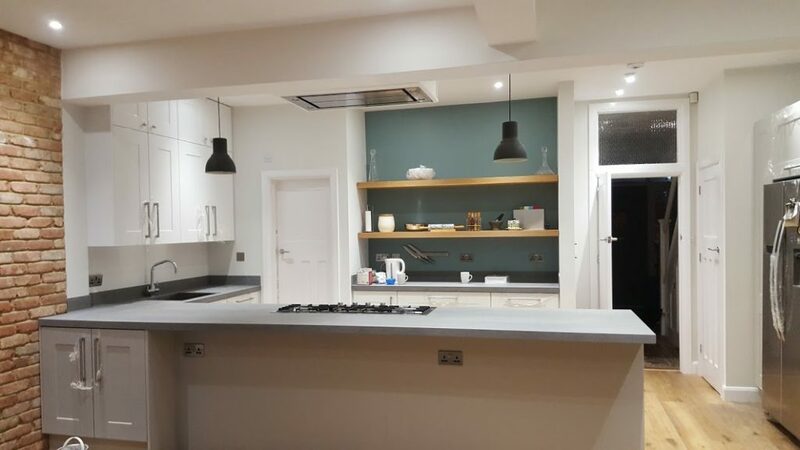 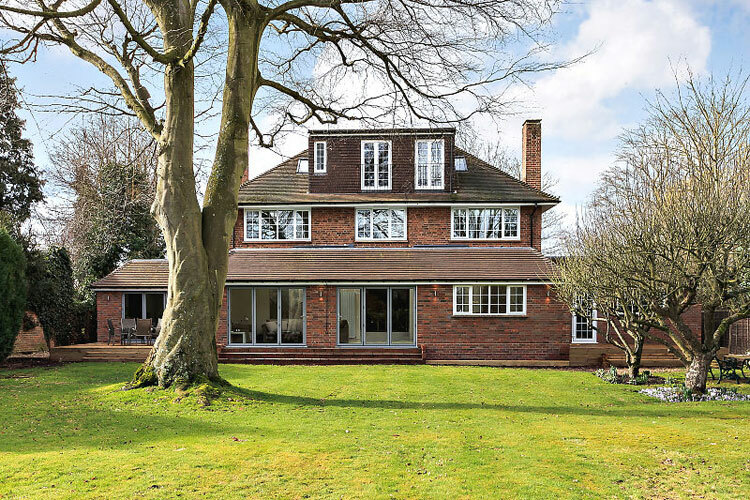 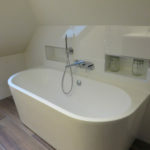 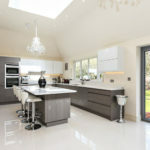 Please take a look at some of our recently completed projects. 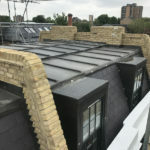 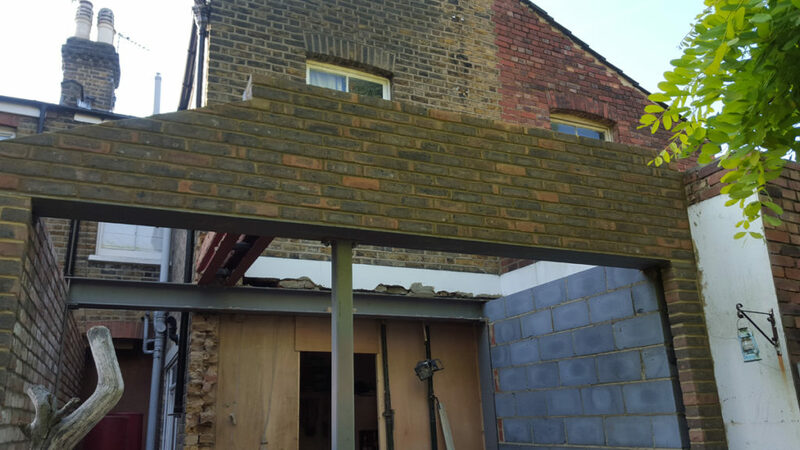 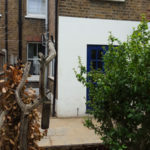 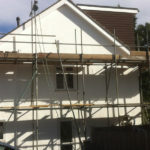 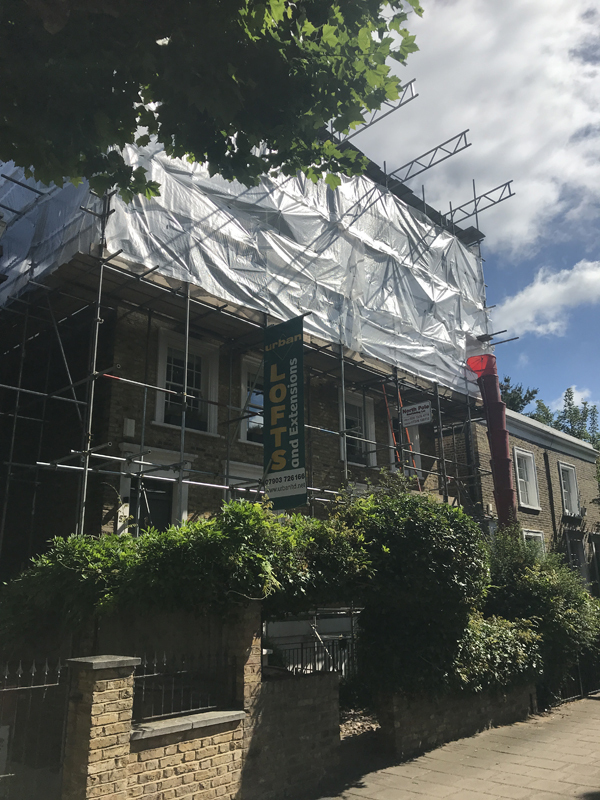 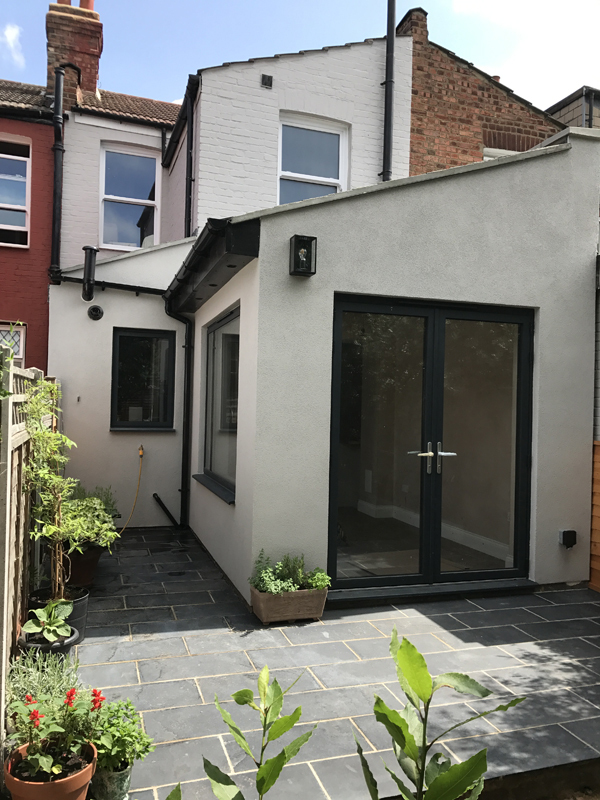 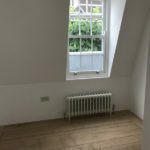 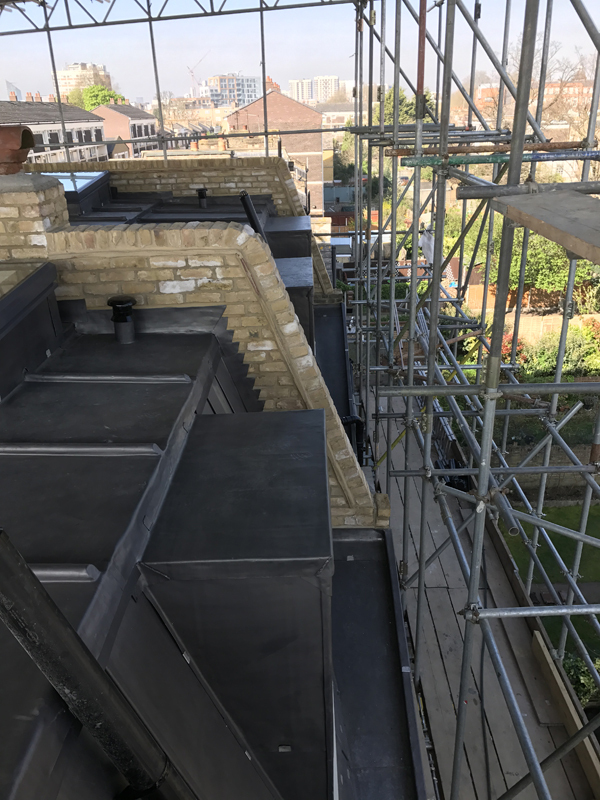 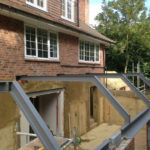 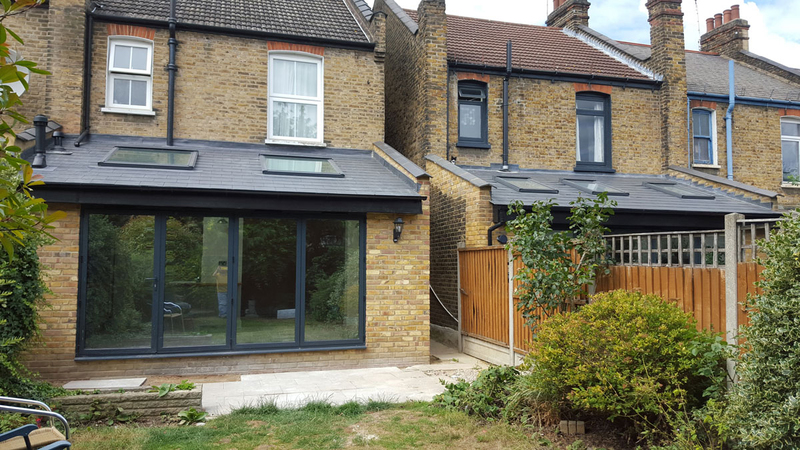 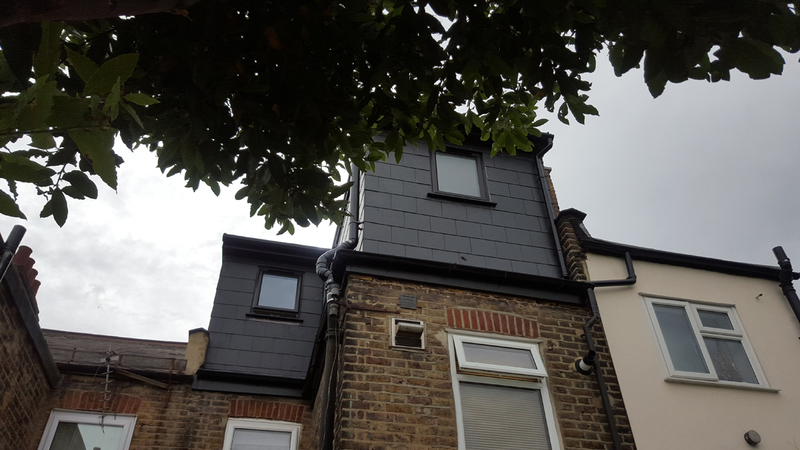 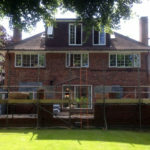 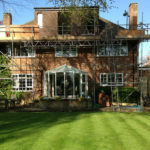 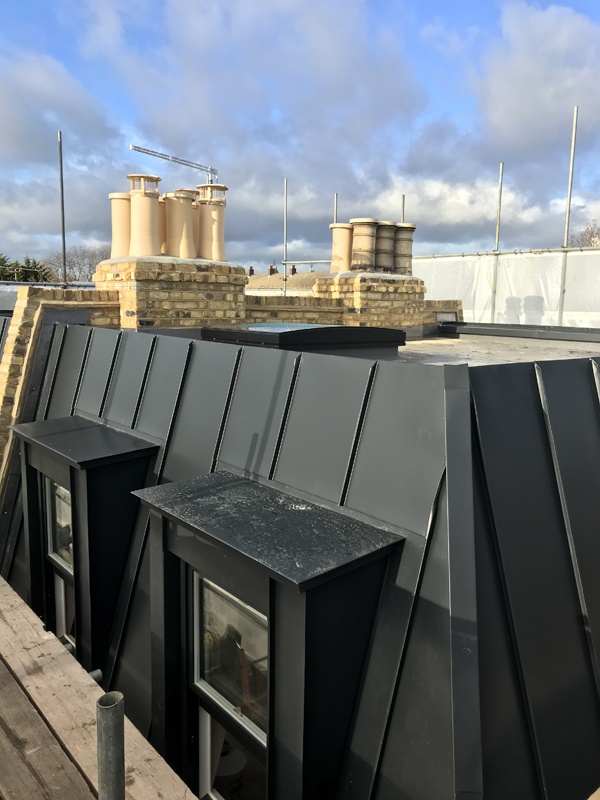 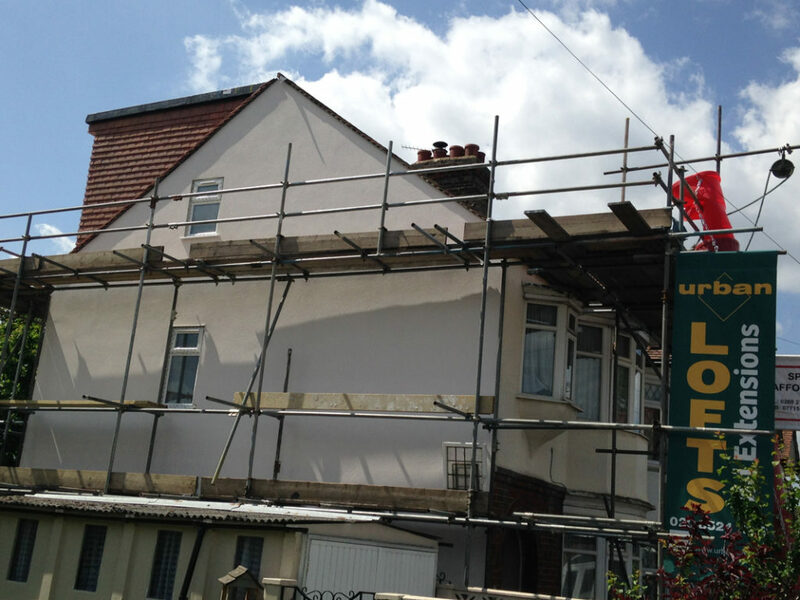 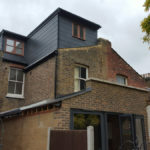 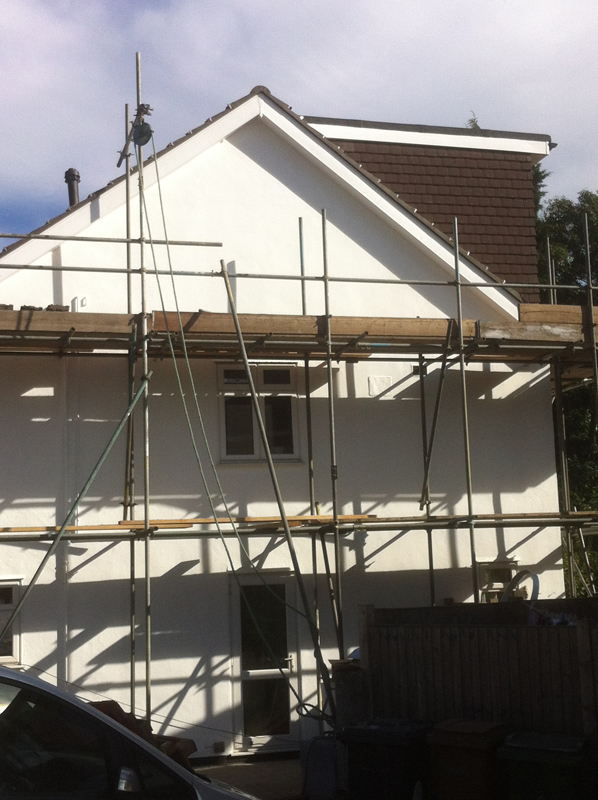 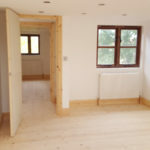 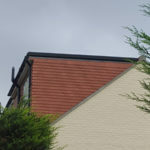 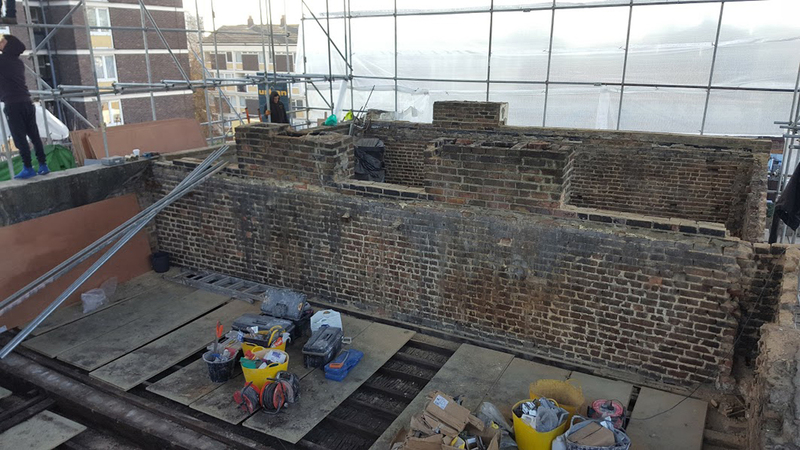 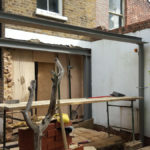 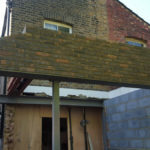 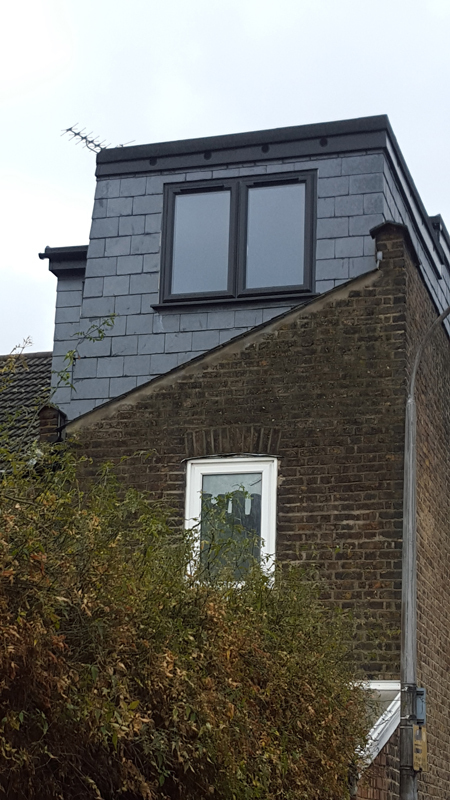 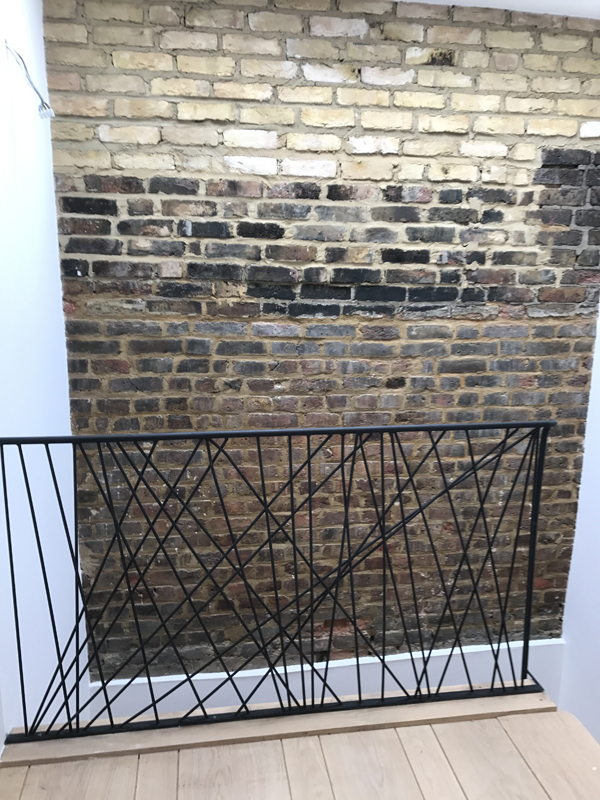 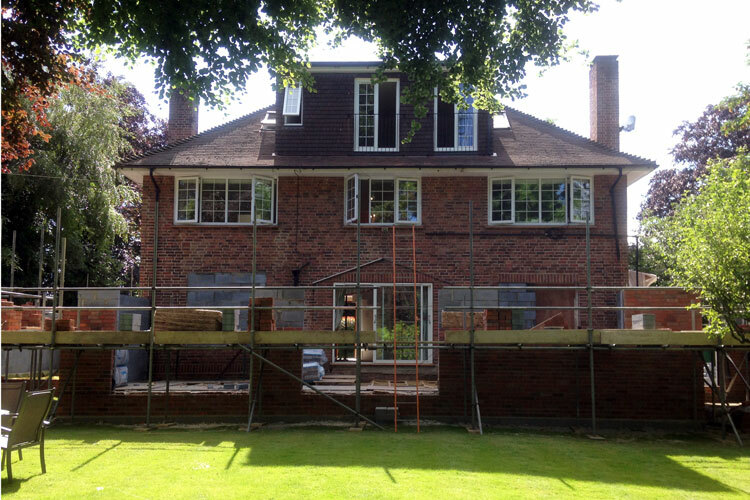 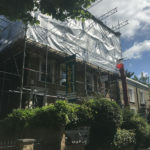 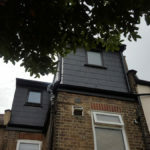 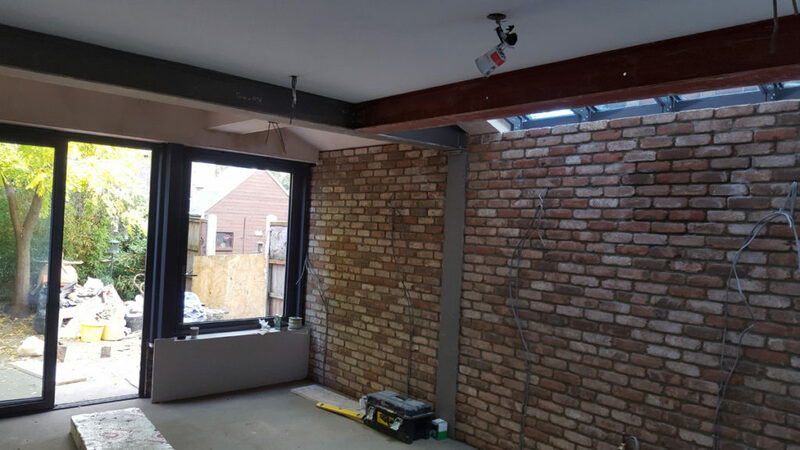 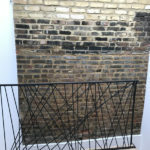 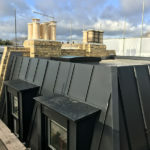 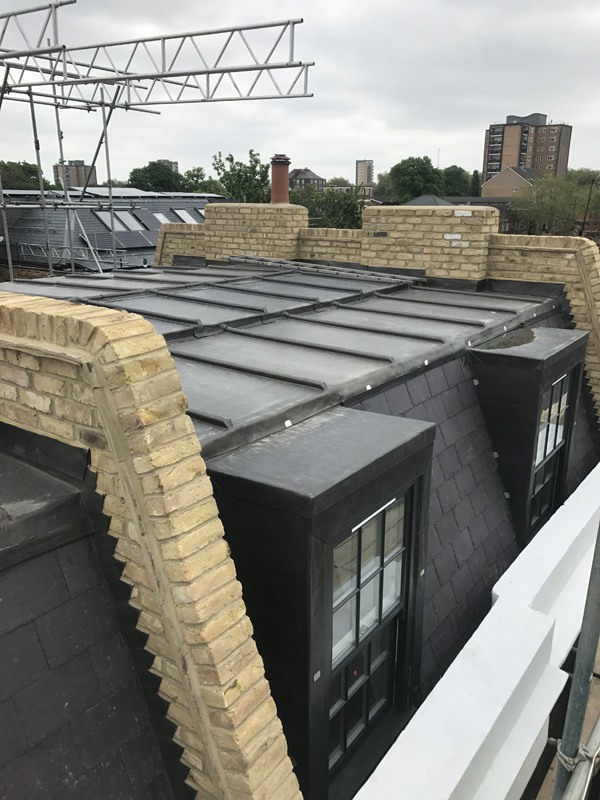 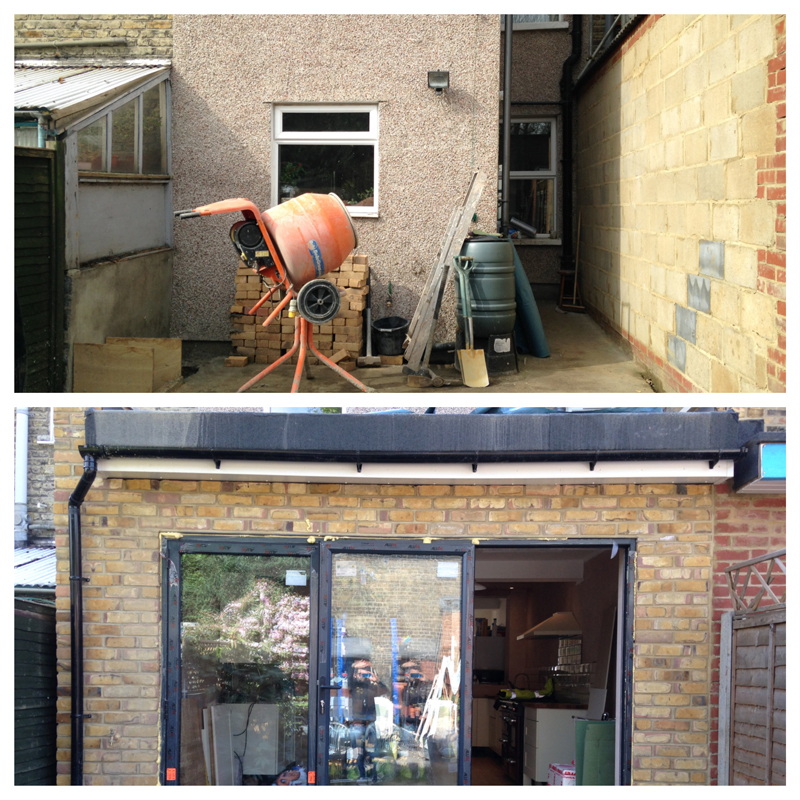 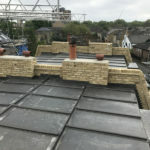 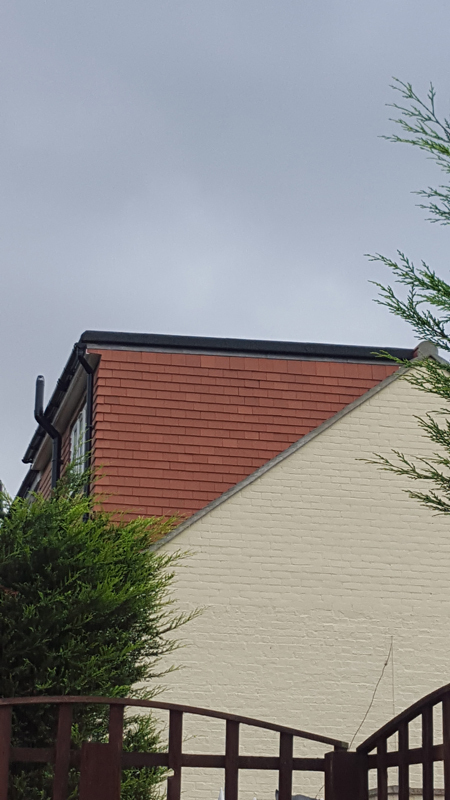 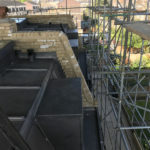 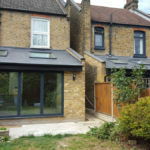 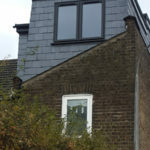 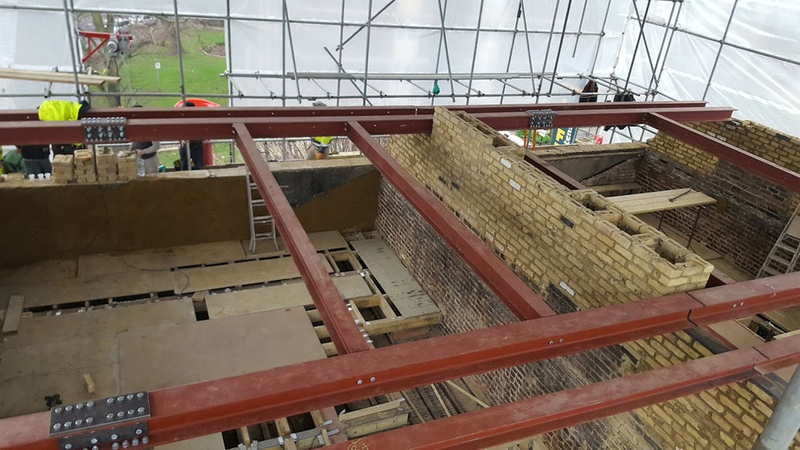 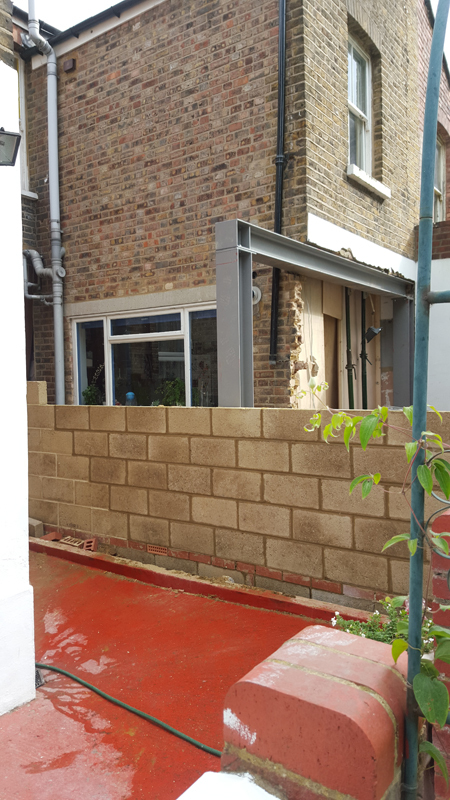 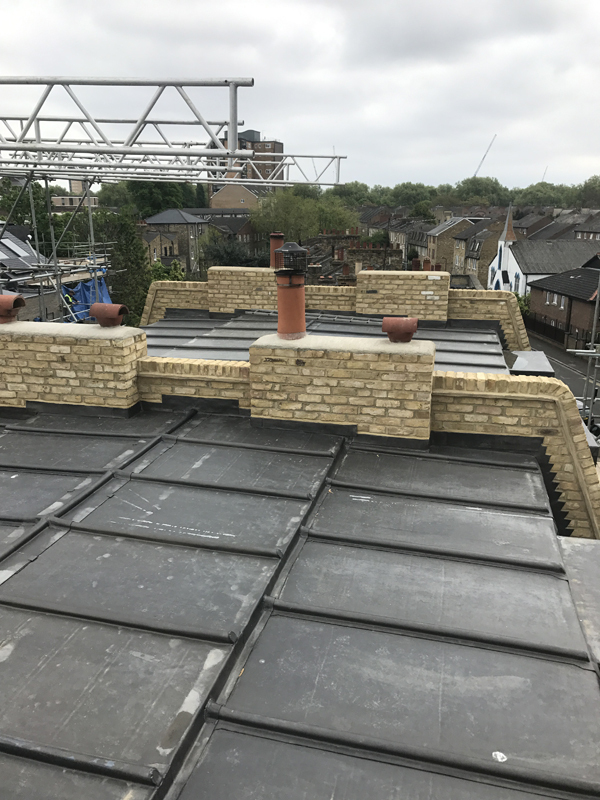 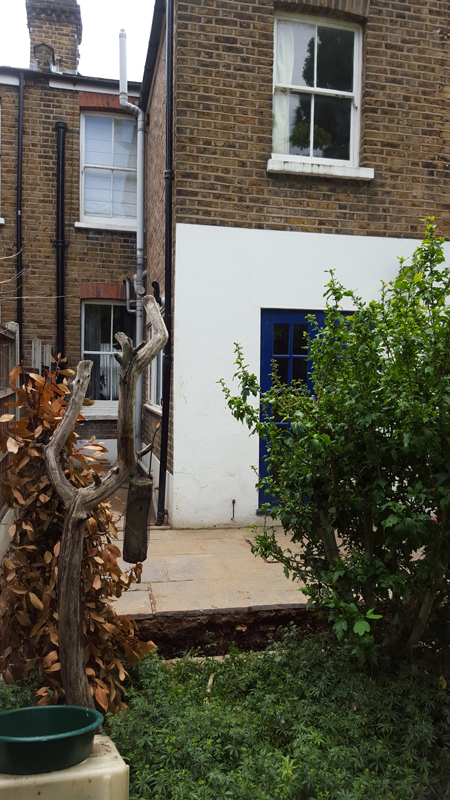 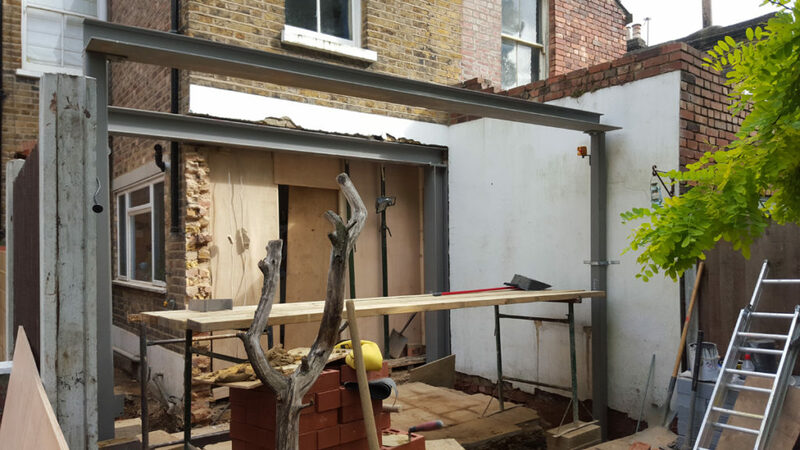 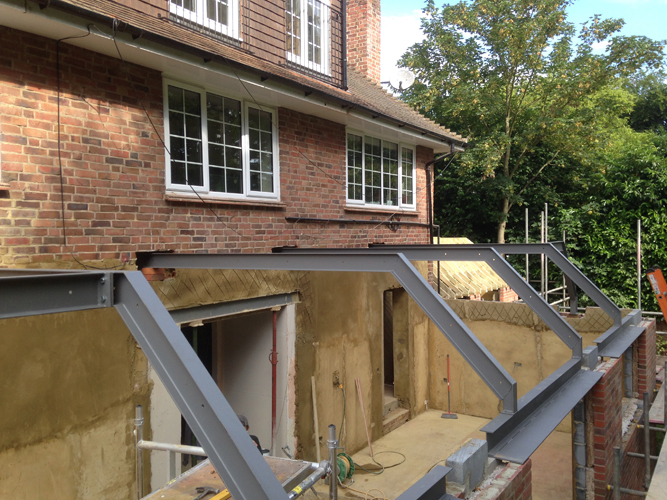 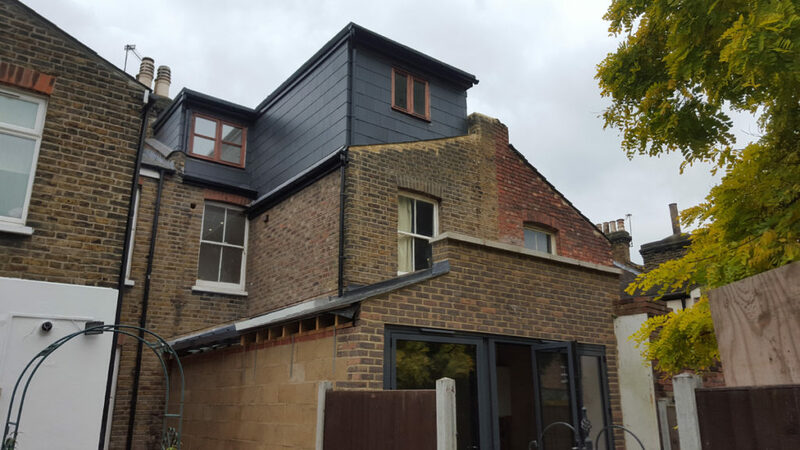 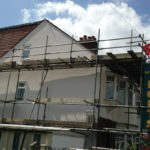 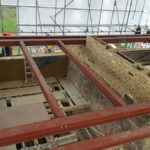 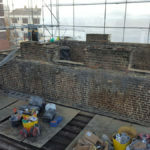 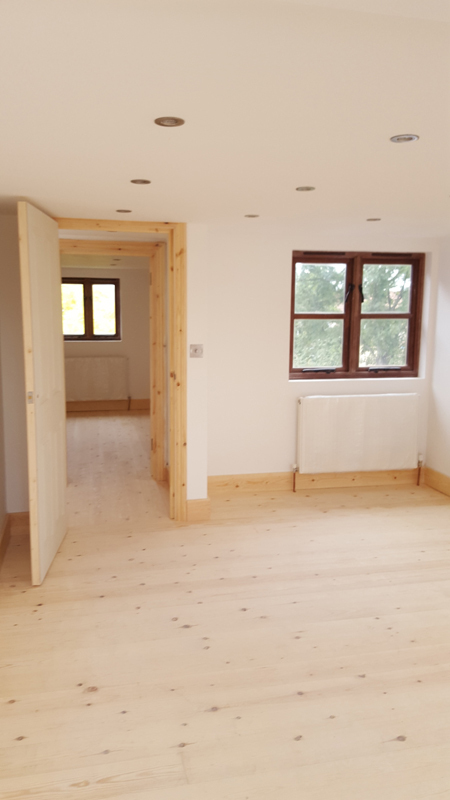 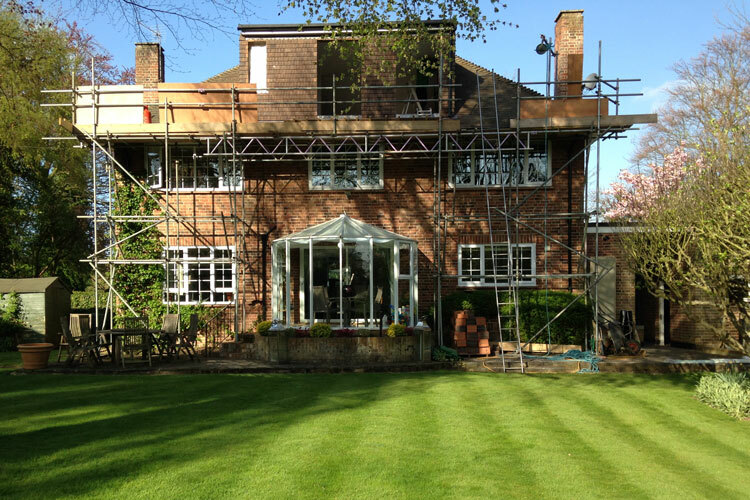 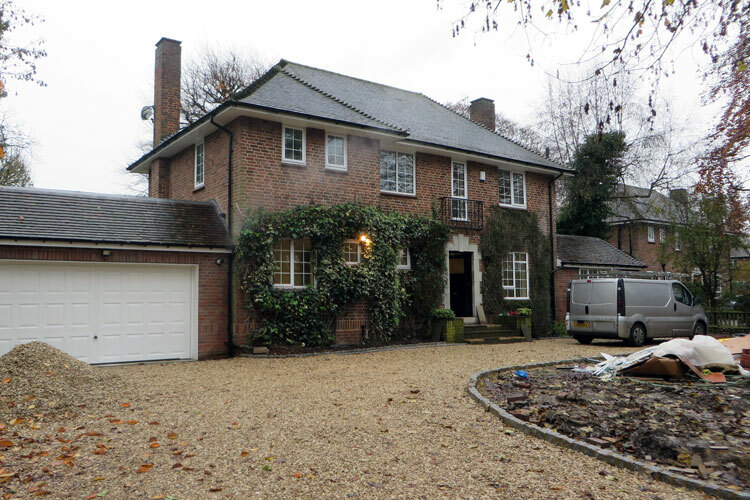 Do You Have A Building Project in London We Can Help With? 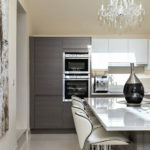 At Urban our business is building beautiful spaces. 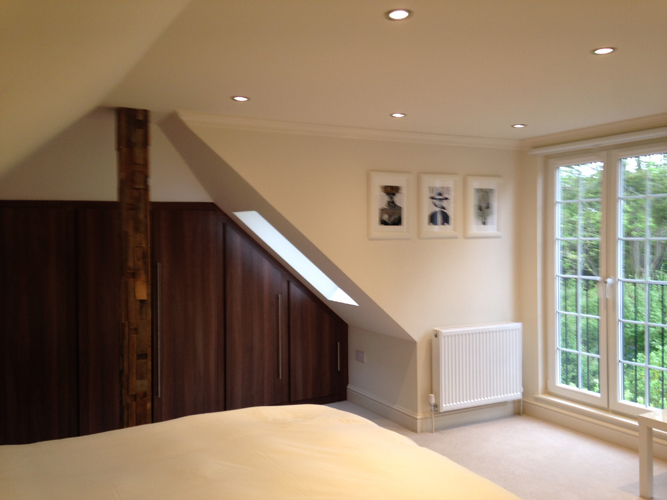 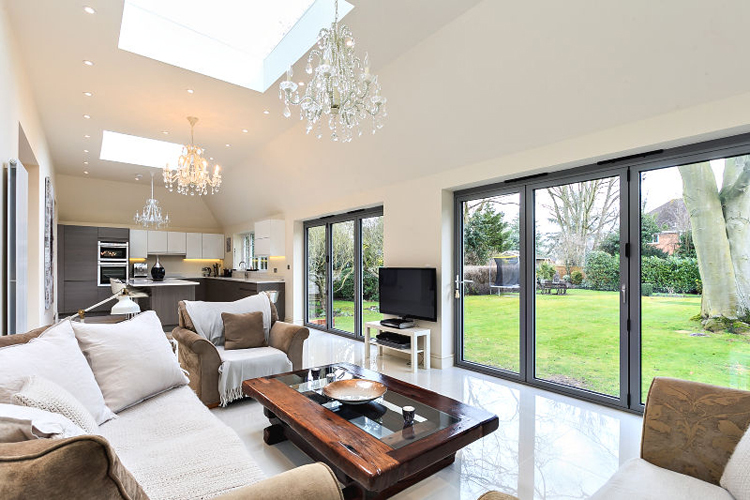 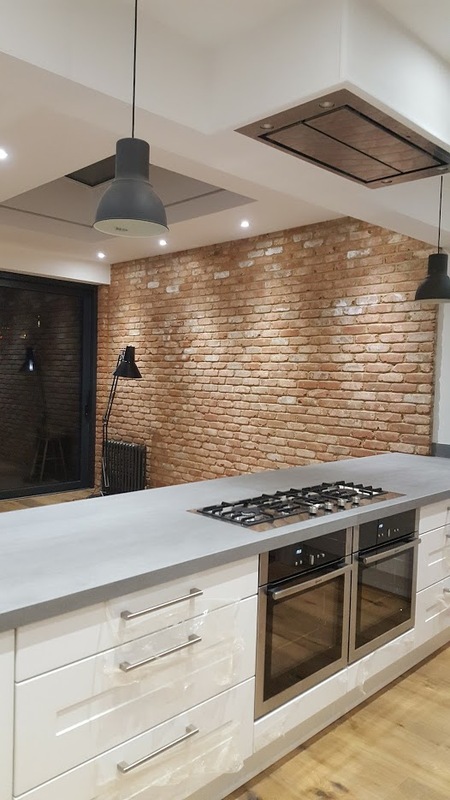 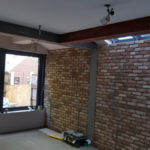 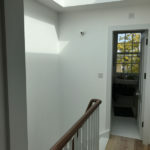 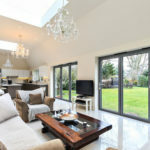 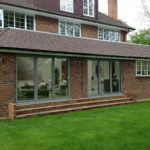 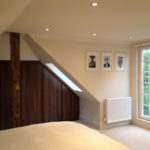 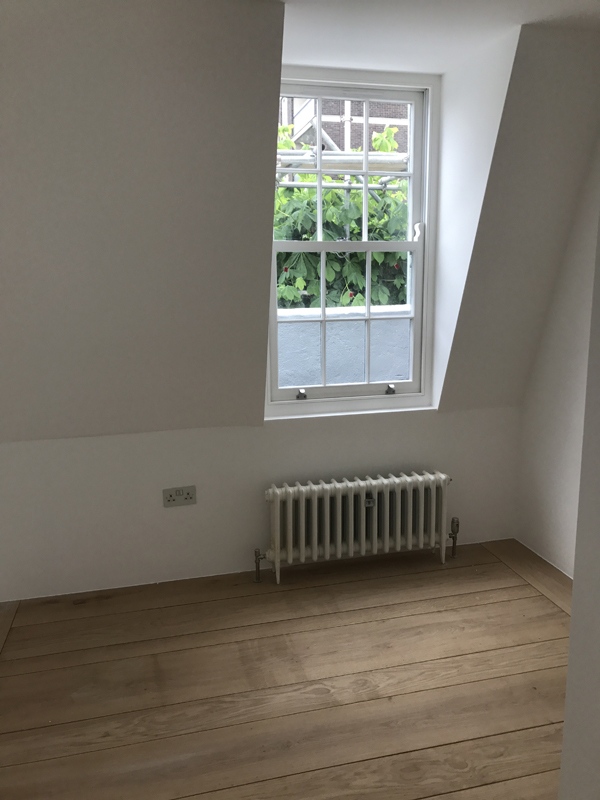 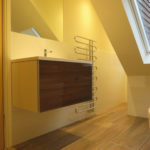 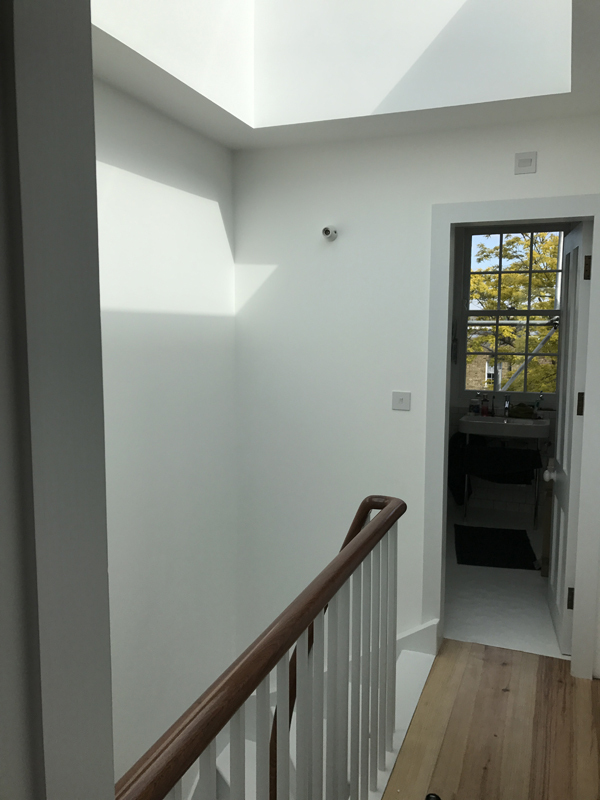 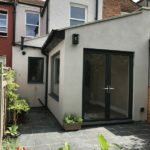 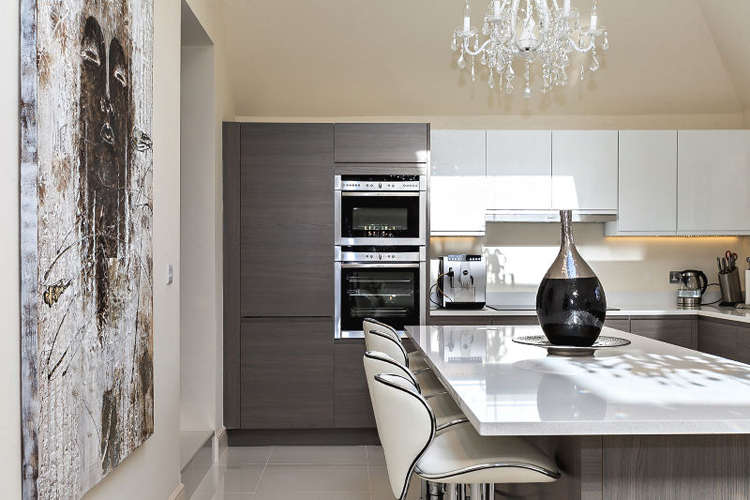 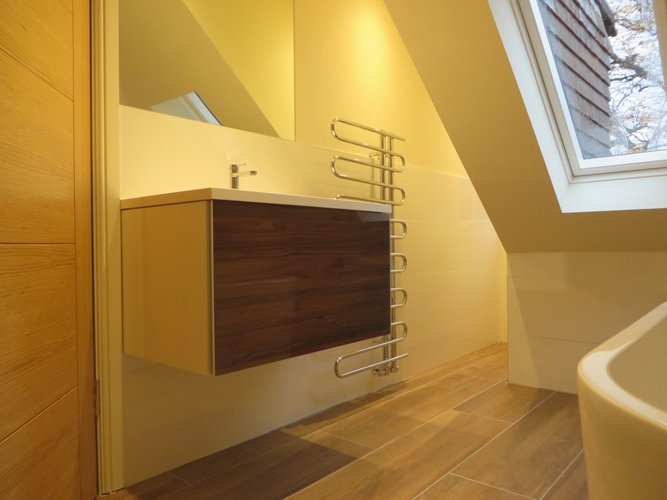 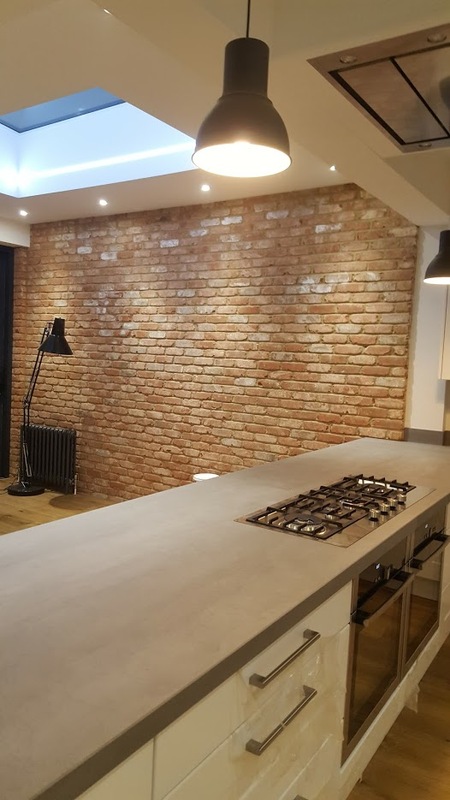 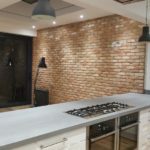 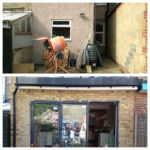 We turn your dreams into reality and add exceptional light and space to your home with high quality Lofts & Extensions. 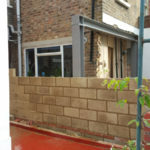 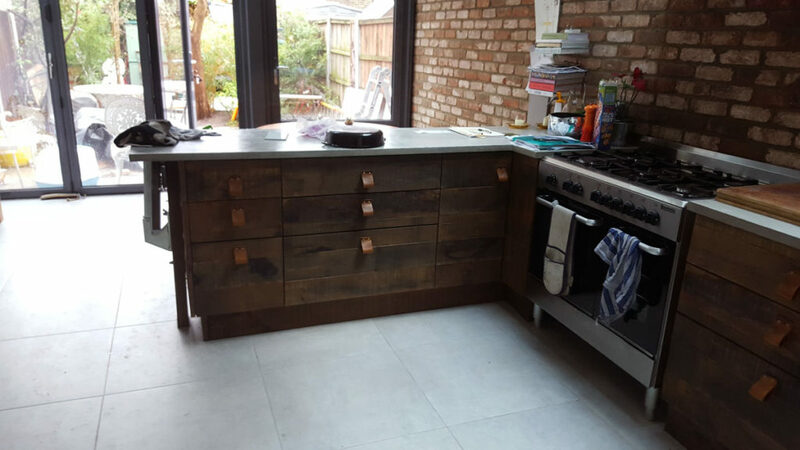 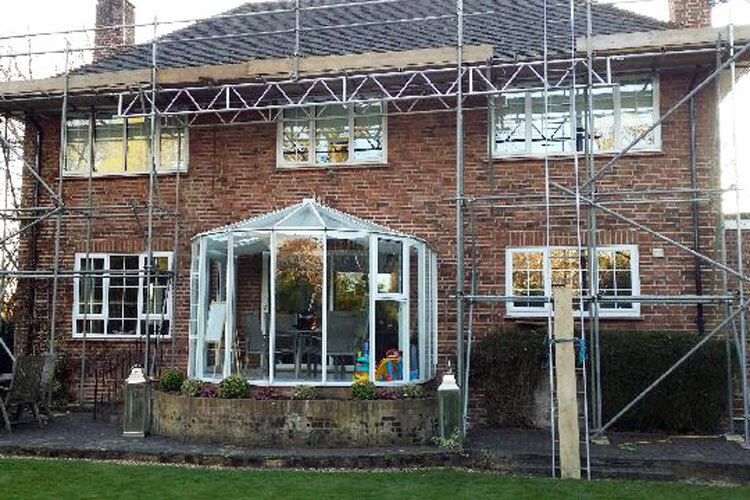 Check out some pictures of our recent work, and you’ll agree that we’re the best choice. 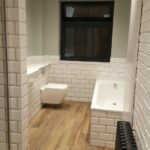 Here are some recently completed projects. 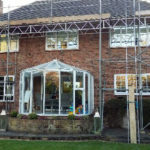 Our own experienced team carries out your project. 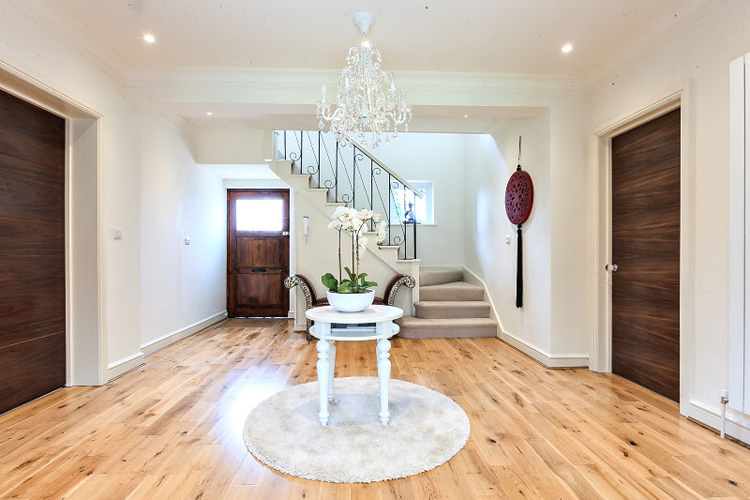 Team that is reliable, honest, competent and hold all values of professionalism.